Google Plus has launched and surprised all Internet Users with his Users's statics. As Facebook is afraid of losing his Users and therefore Facebook doesn't allows users to export their data. 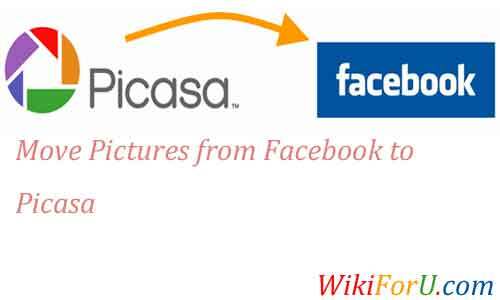 If you have many Photos on Facebook and Want to move them to your picasa Account, then you can do this with this new simple addon or extension. Goto Chrome Extension Store and Install This Extension: Move Your Photos. Login to Facebook as well as in Picasa. Choose the Photos that you want to transfer. I will write an article to Move your Facebook Pictures to Google Plus in upcoming days, So keep visiting.